Jung Seob “Scott” Kim graduated from the University of Texas at Arlington (UTA) with a Bachelor’s Degree in Criminal Justice and minors in Political Science and Pre-law/History. During his undergraduate studies, he was selected as the first Jillian Smith Intern representing UTA to the Arlington Police Department and received federal internships such as U.S. Marshals Service and U.S. District Court. After graduating from college, he worked as a legal assistant in immigration at a corporate business immigration firm. He was also selected to participate in FBI Citizens Academy, Dallas County Sheriff’s Department Citizens Academy, and Dallas County District Attorney’s Citizens Academy. 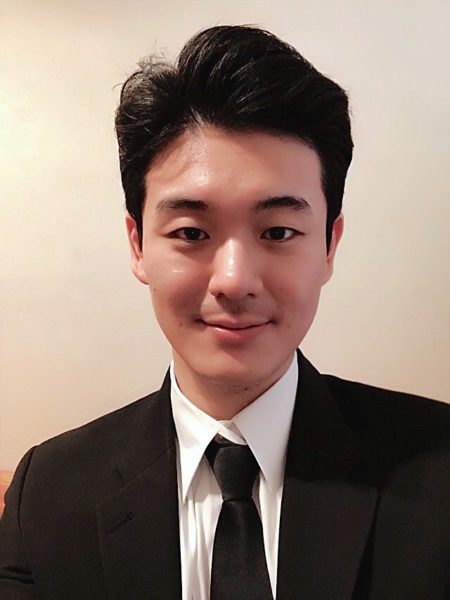 Currently, his key areas of interest are Digital Forensics, Cybercrimes, Counterintelligence, Counterterrorism, Criminal Investigations, International Relations, Global Affairs, and Statecraft, and as a Policy Corner writer with PVNN, he hopes to research and publish strong policy recommendations on these issues.